The high backrest board can be lay down fully or semi- lay down. 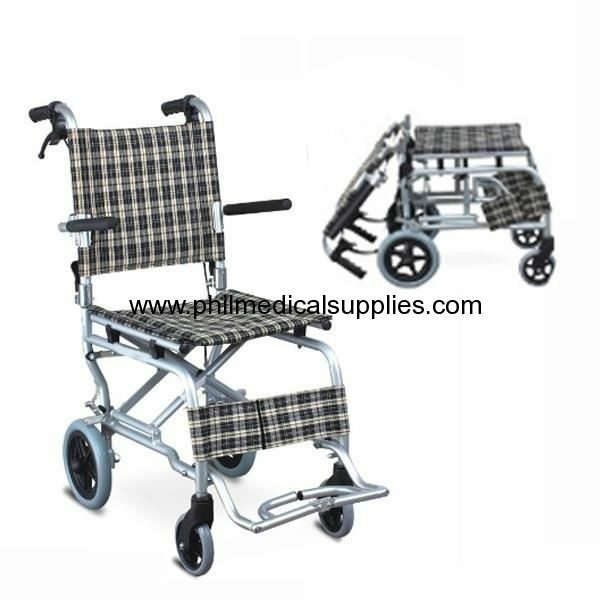 Foldable, sturdy and durable, strong bearing capacity and light weight. Width of the wheelchair: 52cm & Height of wheelchair: 118cm.